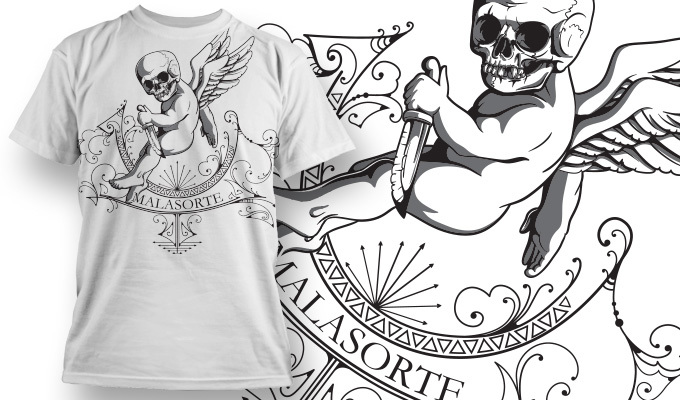 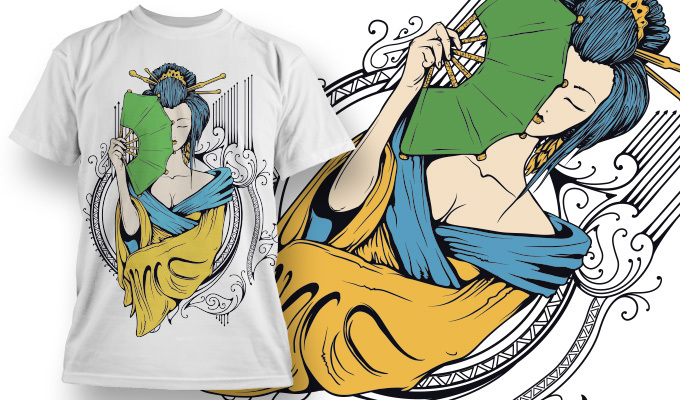 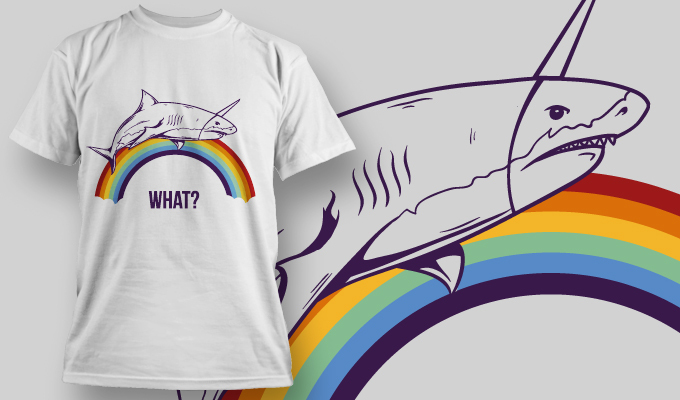 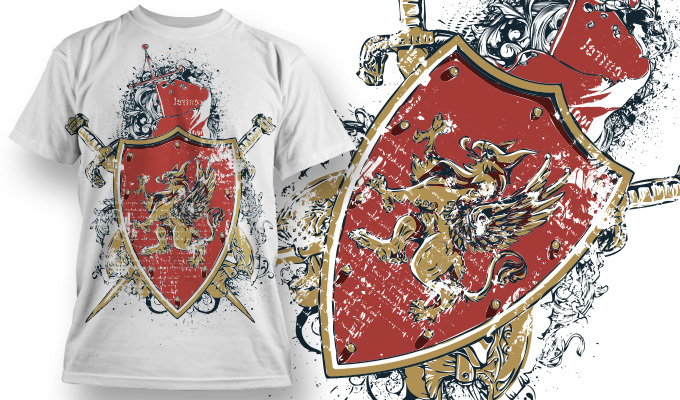 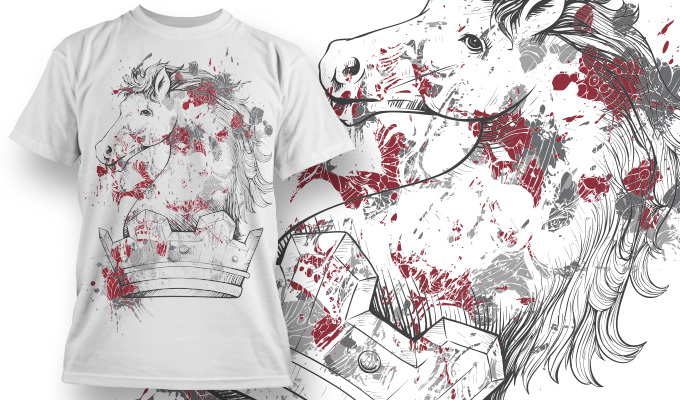 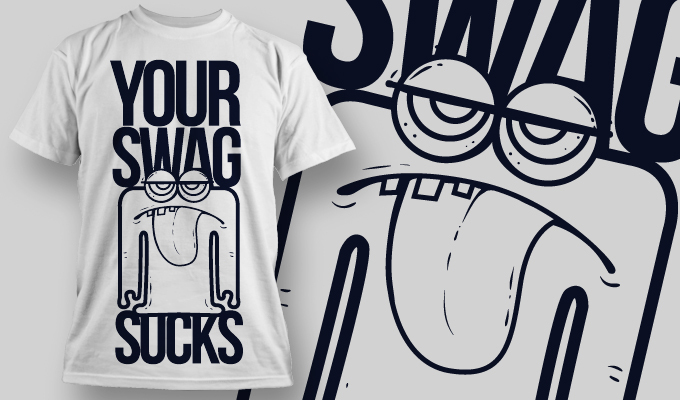 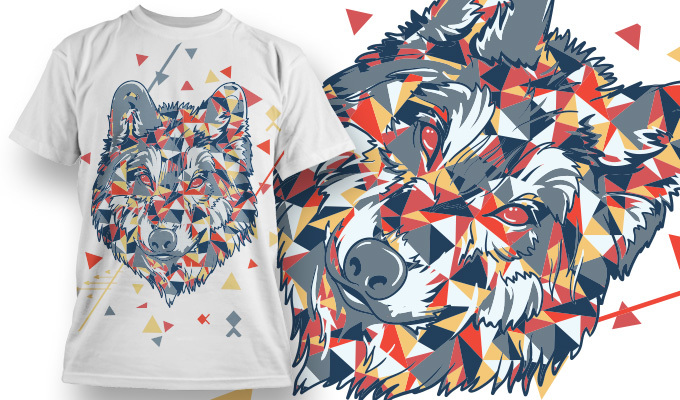 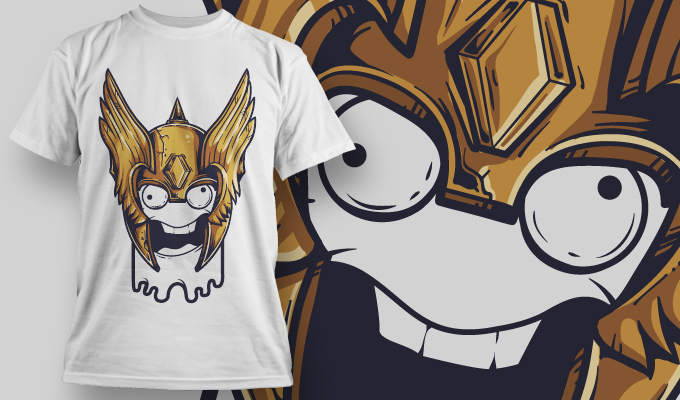 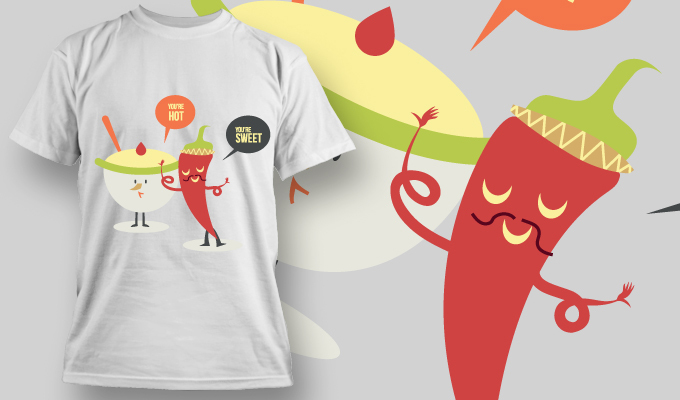 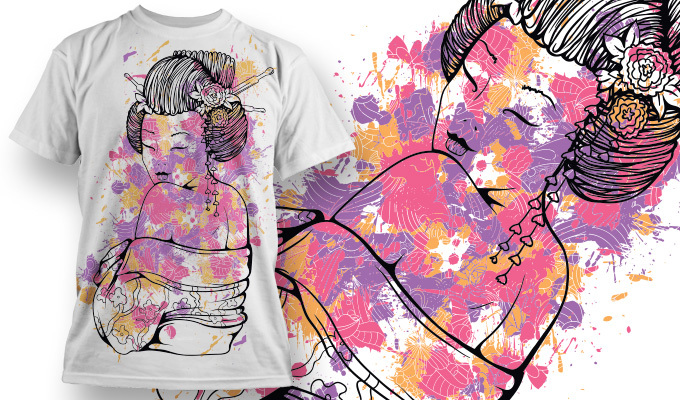 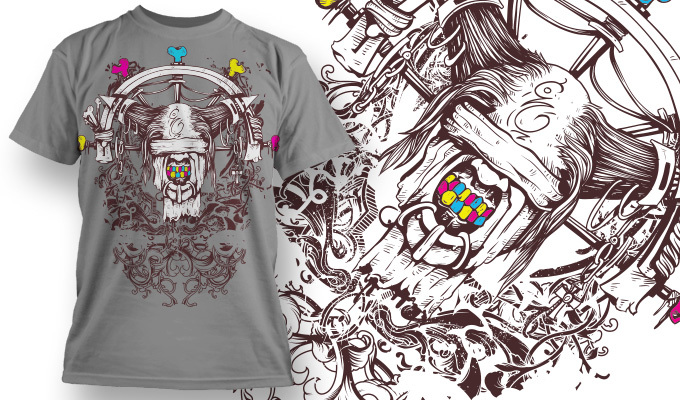 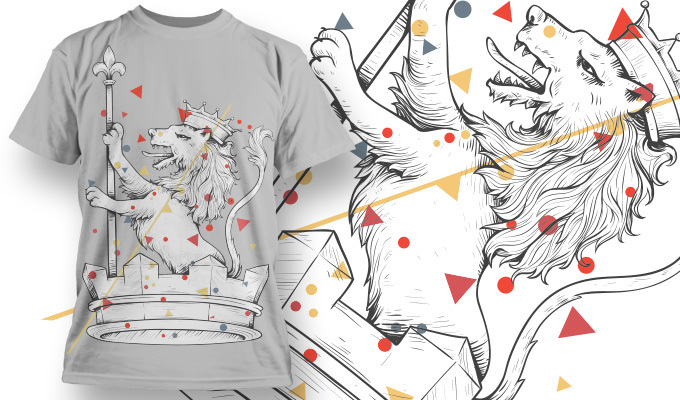 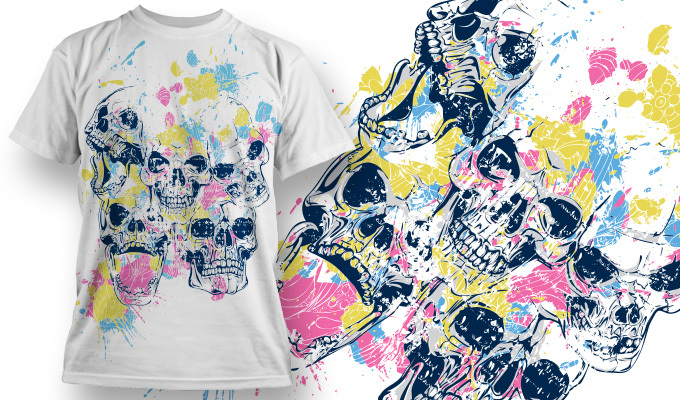 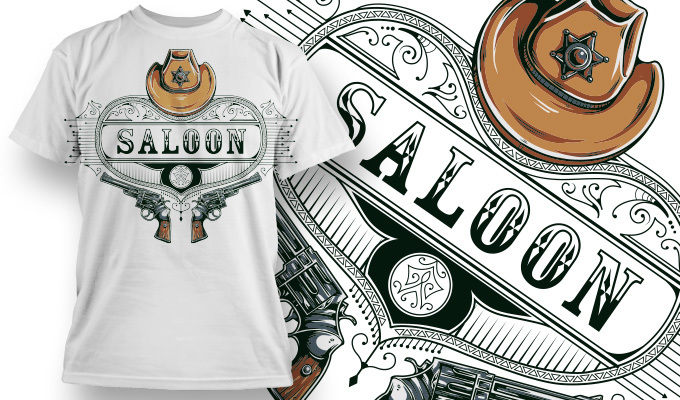 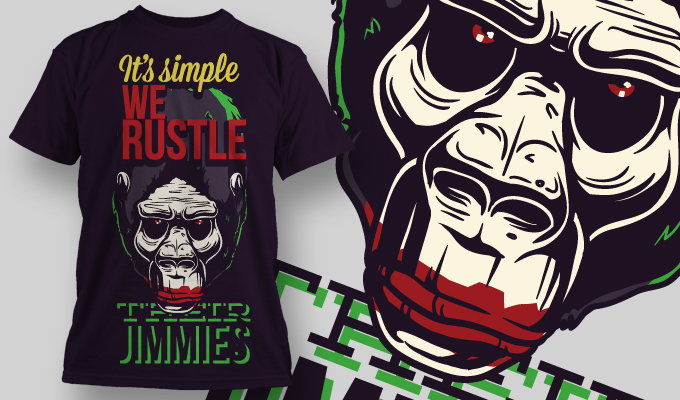 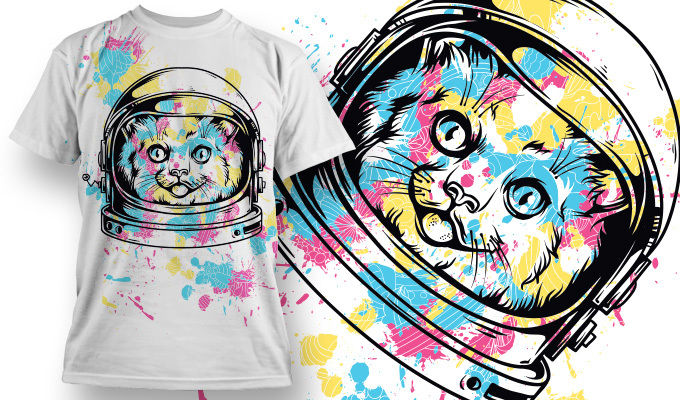 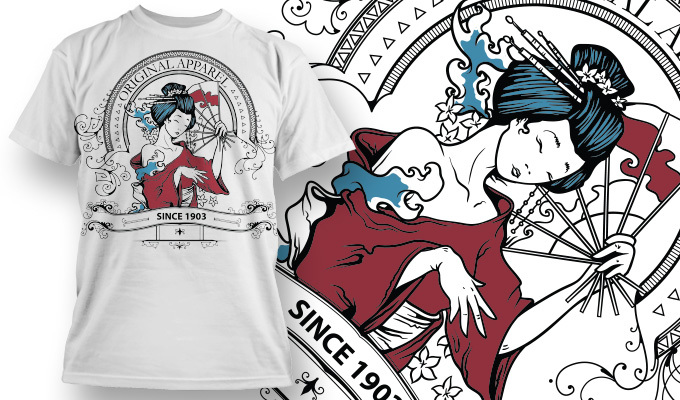 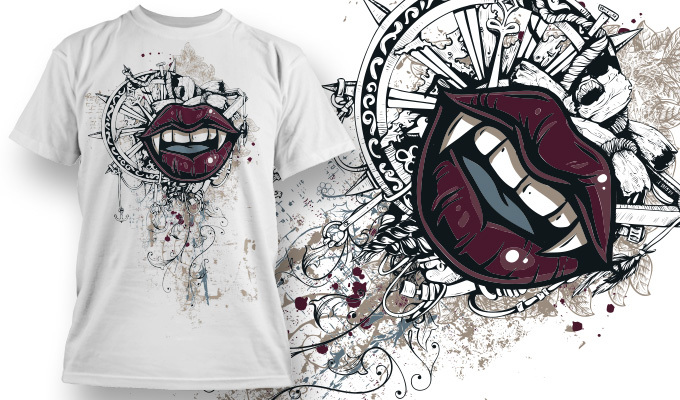 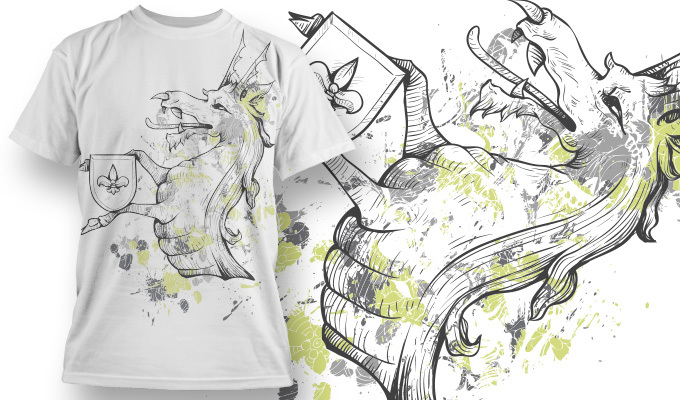 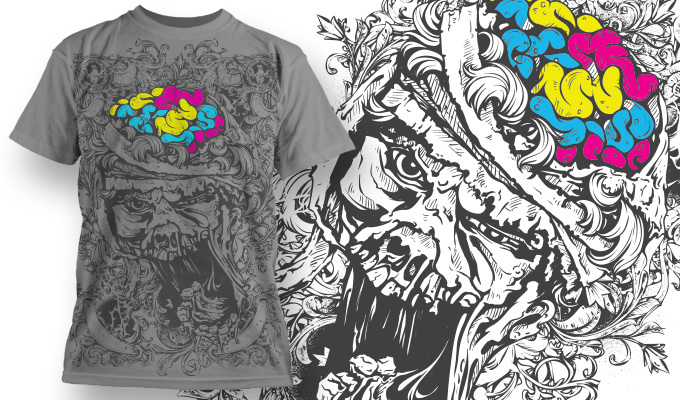 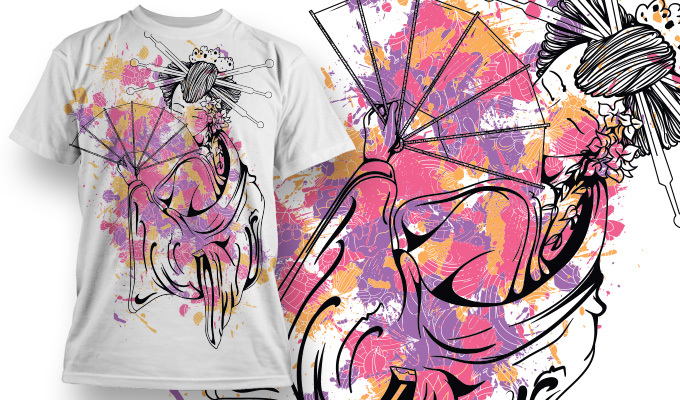 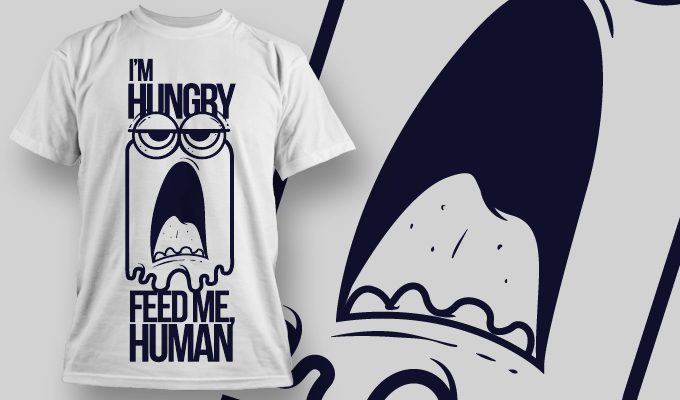 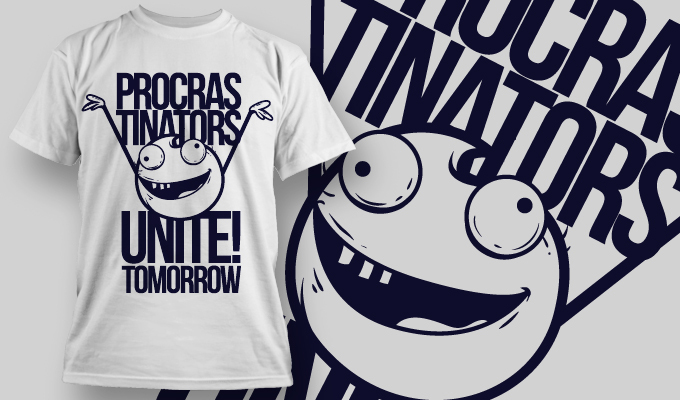 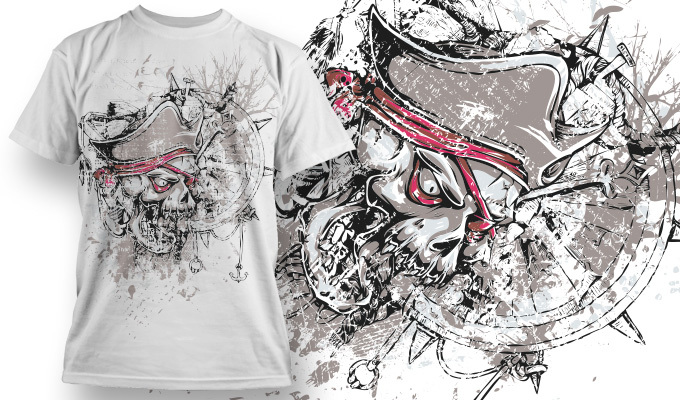 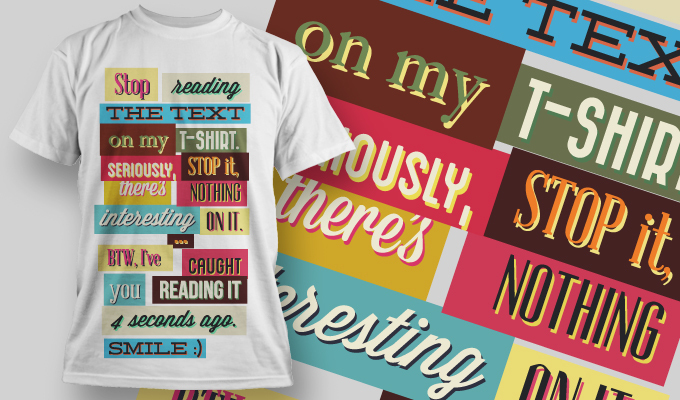 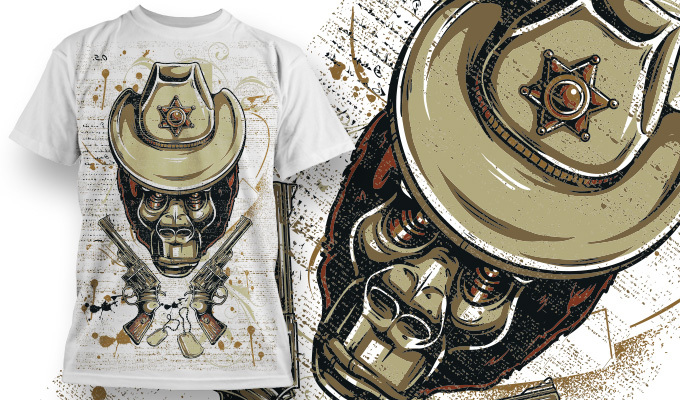 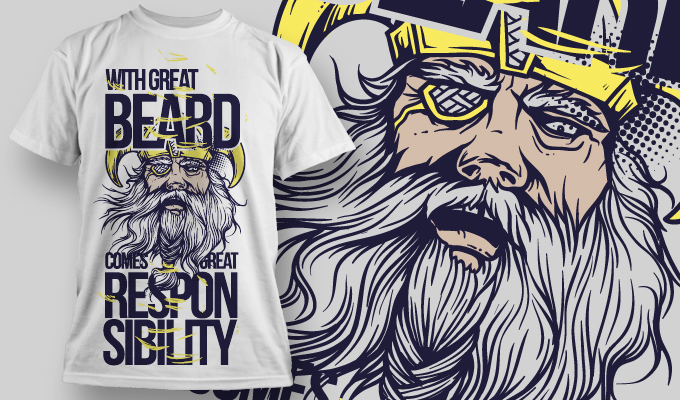 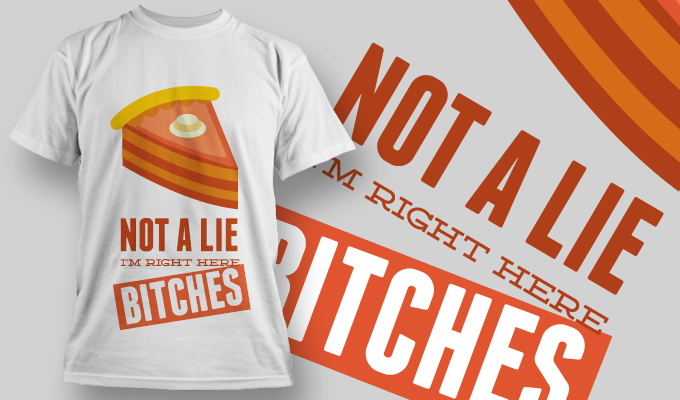 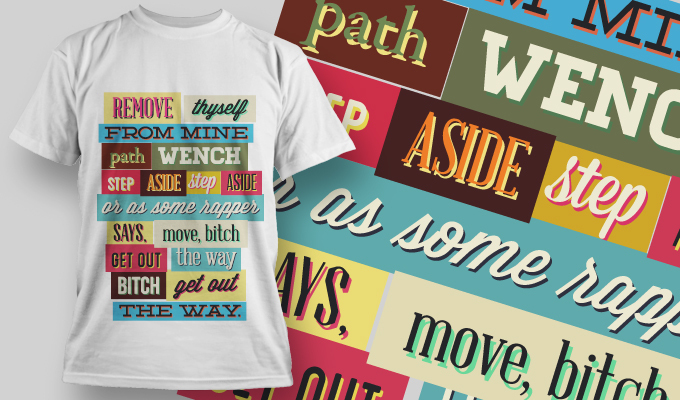 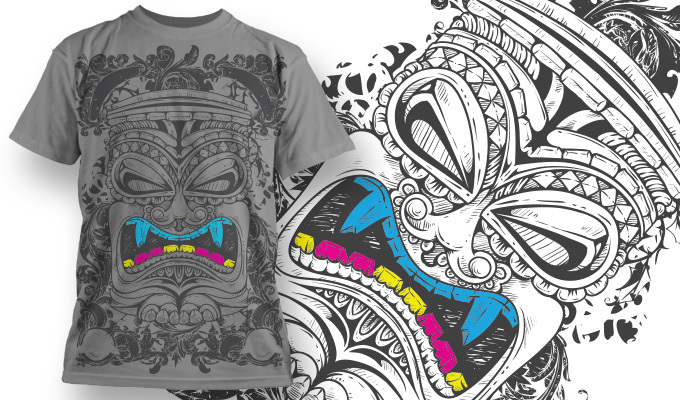 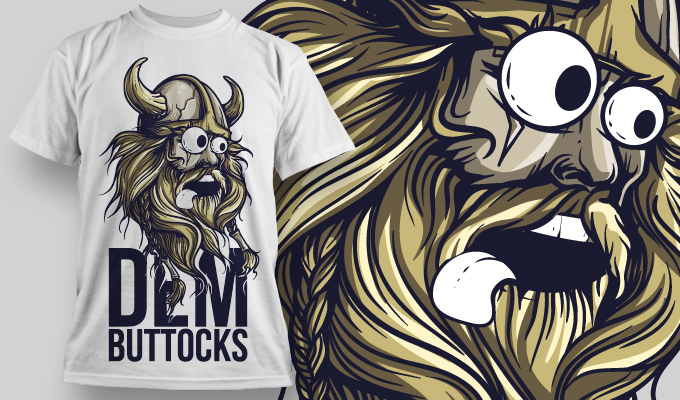 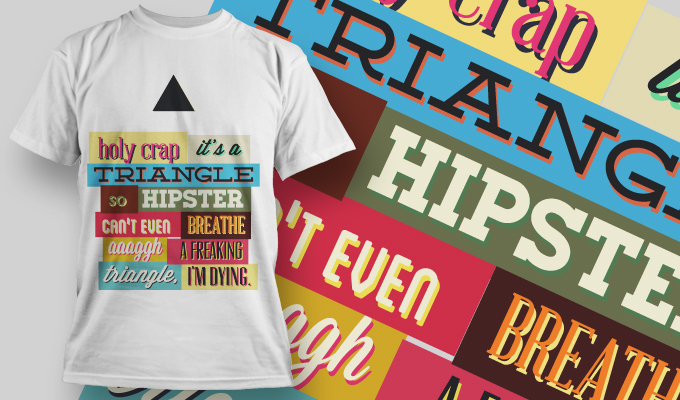 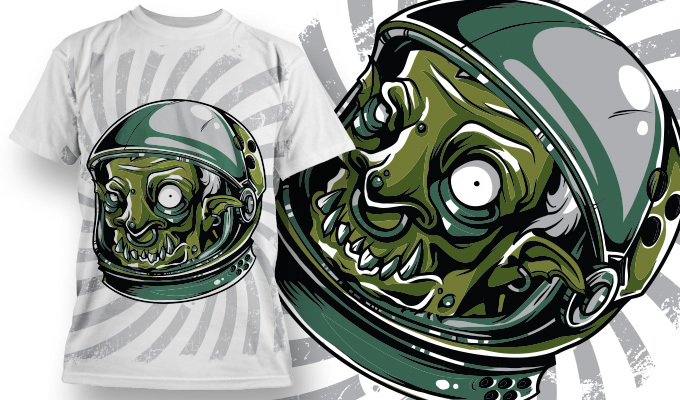 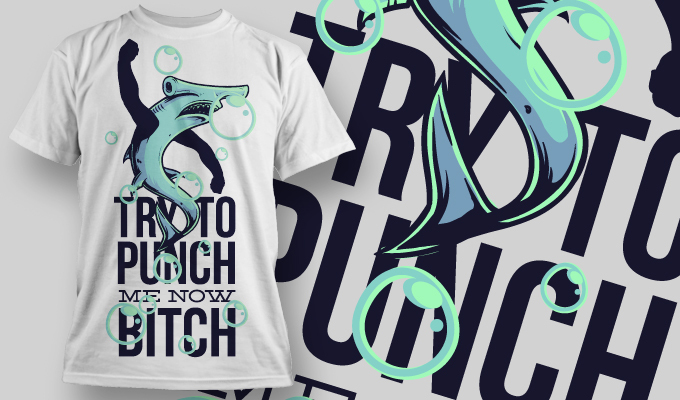 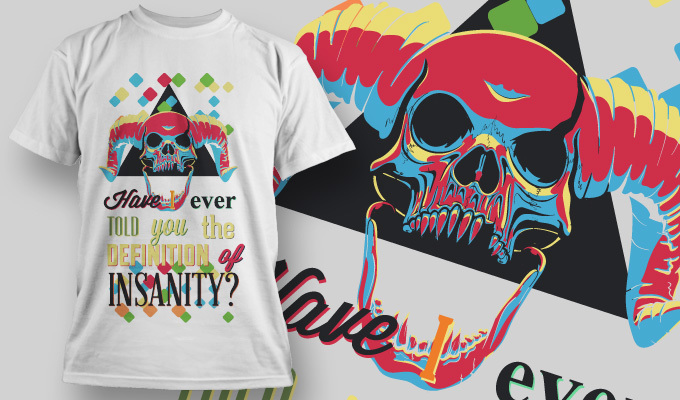 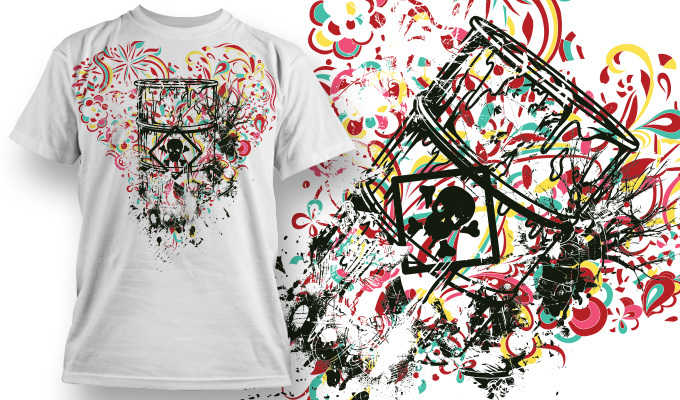 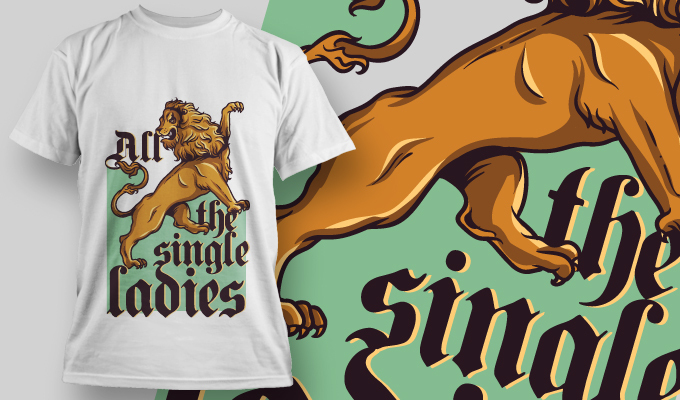 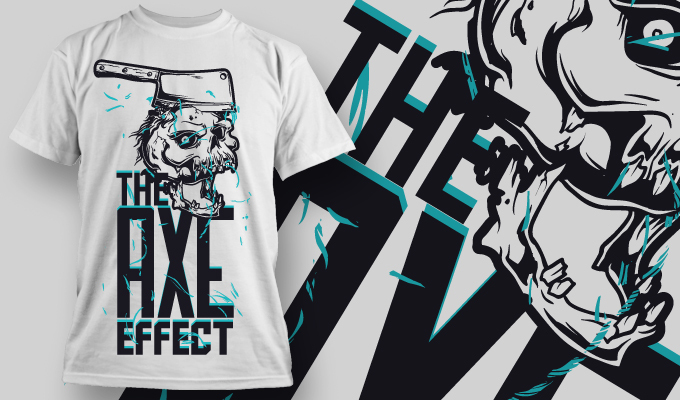 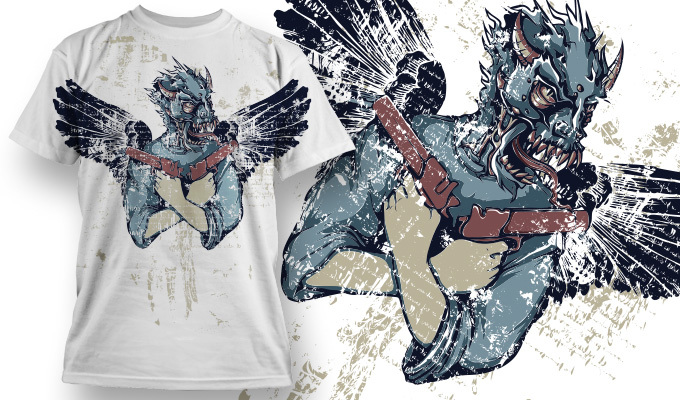 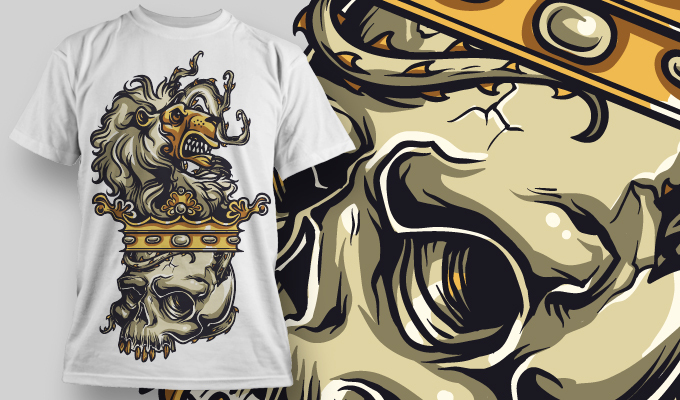 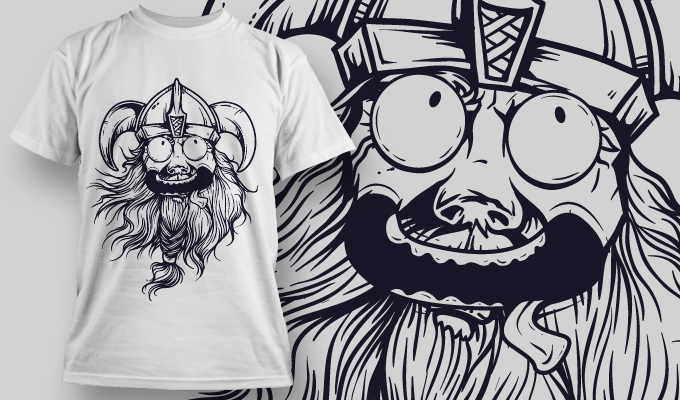 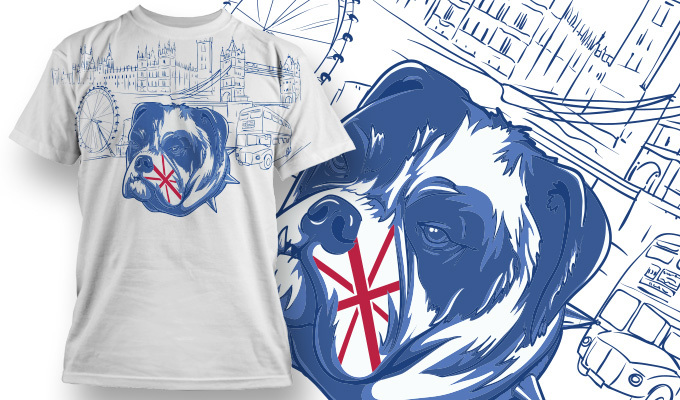 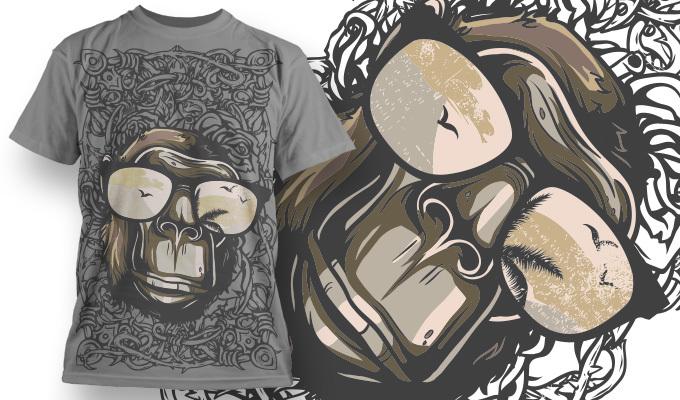 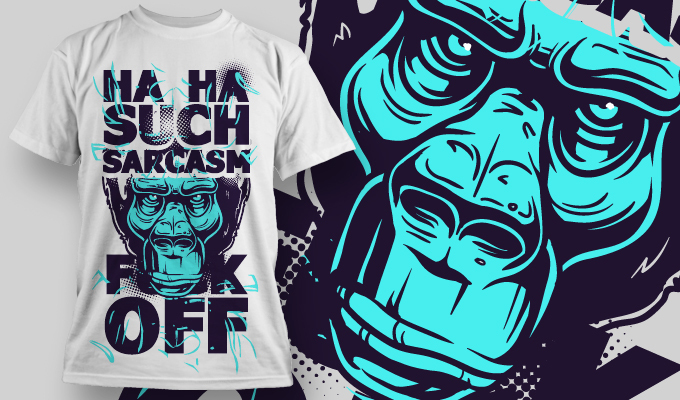 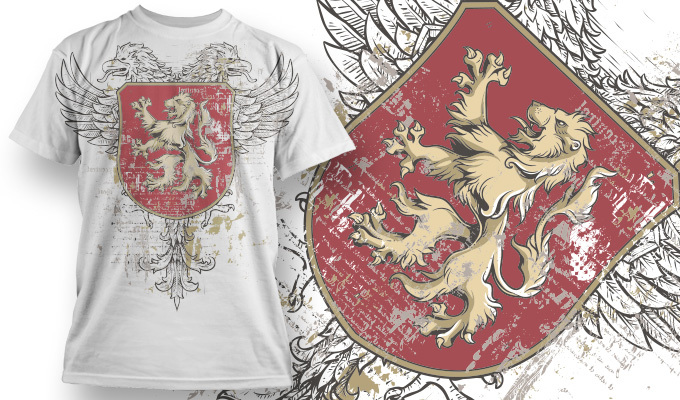 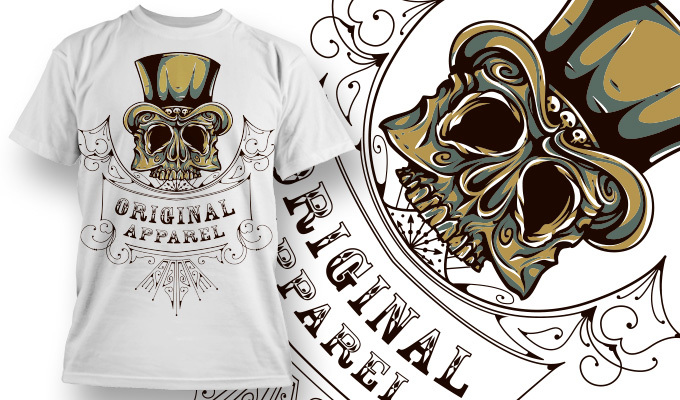 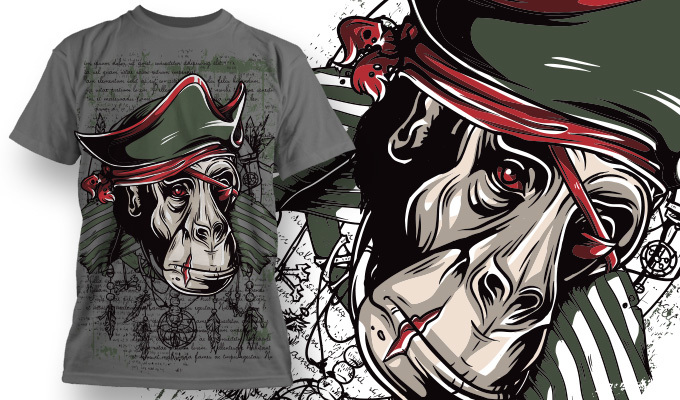 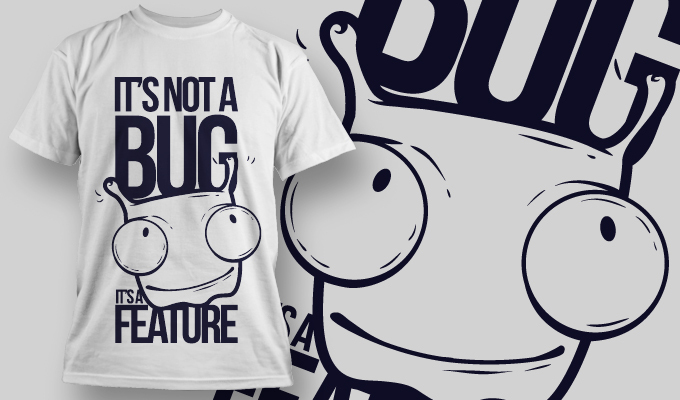 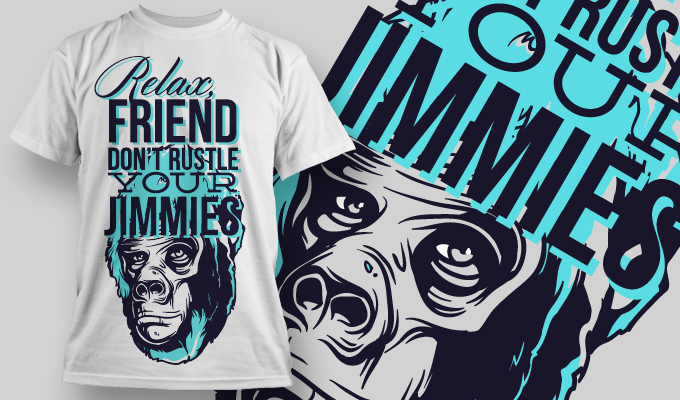 Fresh and cool full quality T-shirt designs! 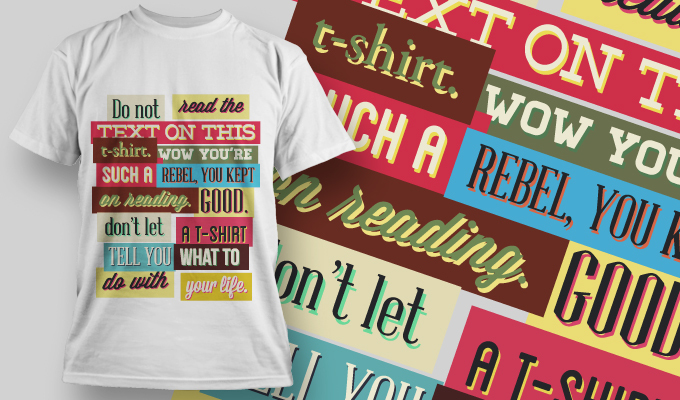 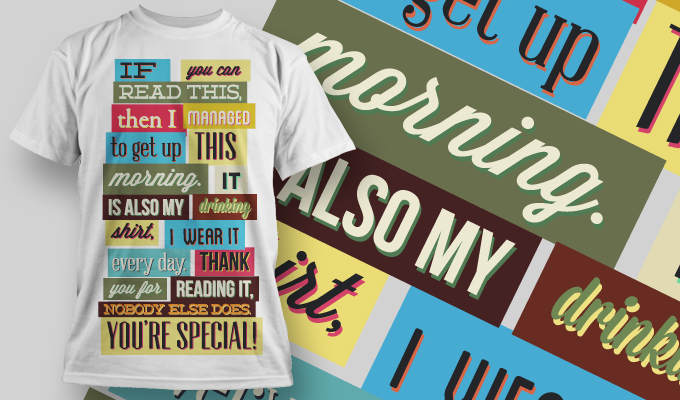 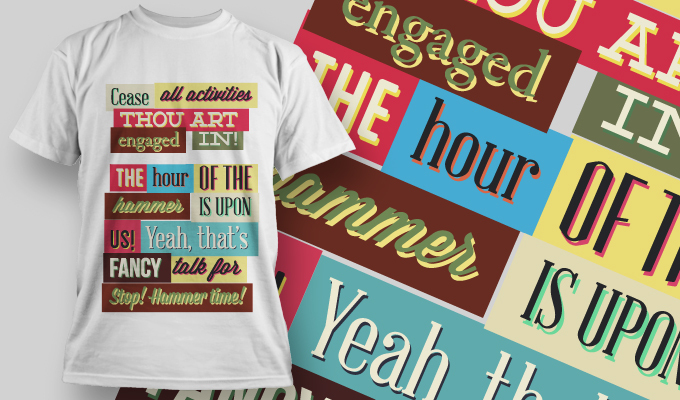 Fully customizable design in colour, size and text. 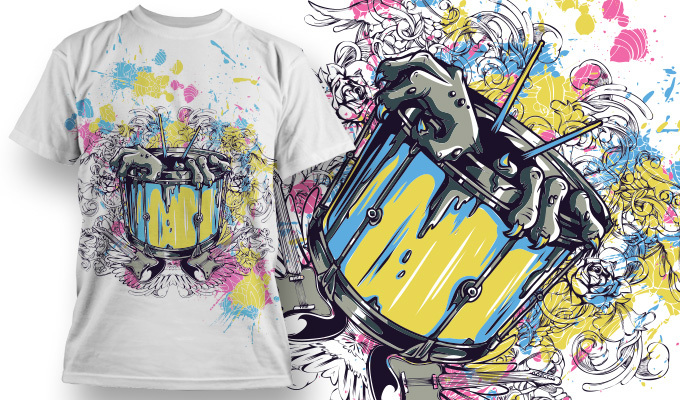 Choose size, colours, fabric, and you’re good to show your creativity anywhere! 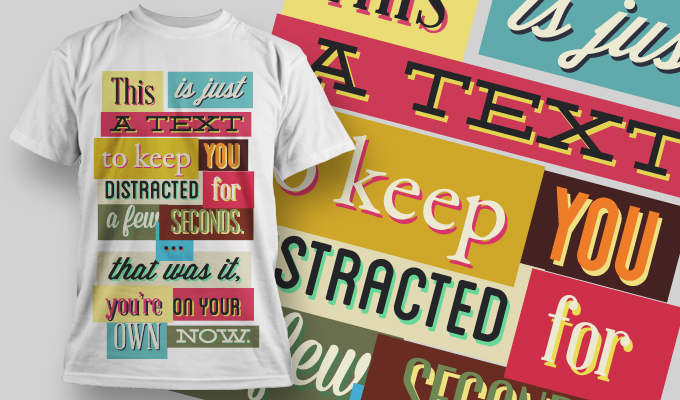 E-mail or Call for quote.